Denisons have run an established family firm in the town of Christchurch since 1996. Throughout the years the company has been successfully selling and letting properties in the Christchurch and New Forest and is renowned in the area for selling some of the finest Waterside, Country and Town Properties. The local Christchurch office occupies a superb visual site in the town, on the thoroughfare of Castle Street, beside the Ancient castle ruins, close to the Quay. The office is fortunate to have the Mayfair office, which handles the firms National PR and provides a gateway to the all-important London buyer. Each year Denisons open the doors in Mayfair and host a London day show casing their property stock. Denisons are members of the Property Mark, NFOPP, ARLA and NALS. 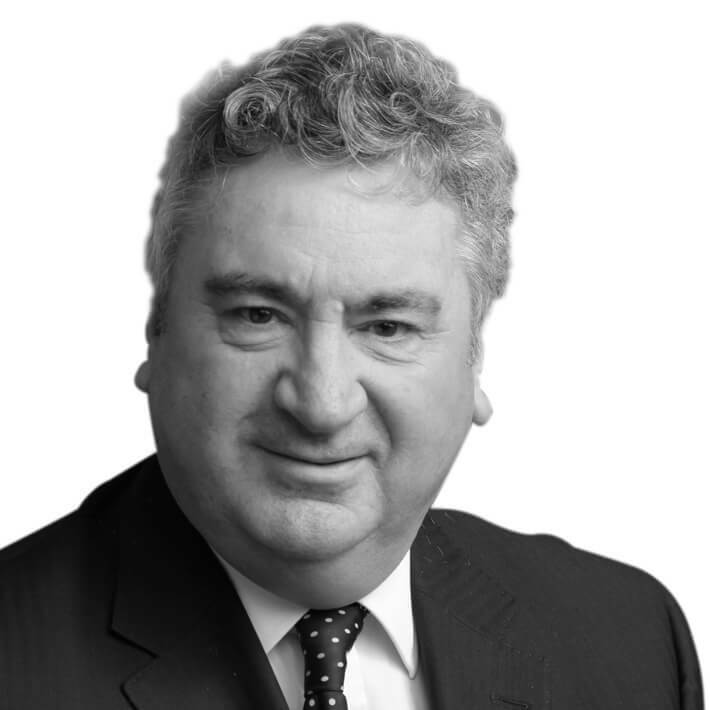 Andrew Denison is a Fellow of the National Association of Estate Agents. The Residential sales office and lettings office, pride themselves on having experienced staff and have family company directors within the group, ensuring that there is an unrivalled service given to all clients and applicants. Overseeing both the Christchurch and the Lymington Office, Andy is active in the valuation work of property listings. Andys Agency career spans over 35 years, beginning in the market town of Ringwood moving to Christchurch in the 1990’s.Community roles include member of the RNLI funday committee and president of the Olympic class Finn world masters fleet. Sheila’s responsibility includes the finance role between the two offices. She also likes to assist the busy Saturdays at Christchurch meeting prospective purchasers and clients. Danielle has been at the Christchurch Office since the age of 15 covering the office on Saturdays. She took over the lettings department in 2009, building the department to the successful operation that is in place today. 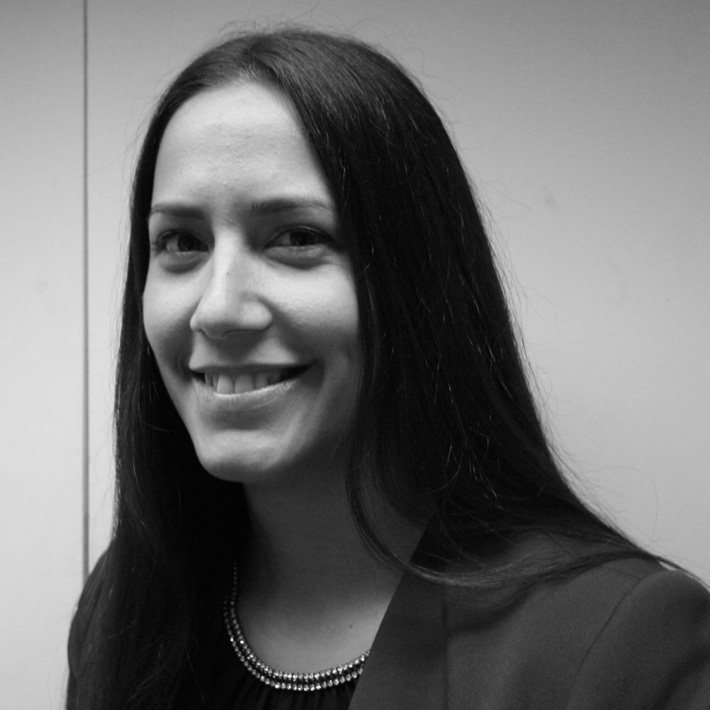 Danielle now manages the Christchurch office handling the day to day running of the firm. She is responsible for the sales chasing and her persistence, excellent customer service and communication with vendors and purchasers ensures sales go through smoothly. 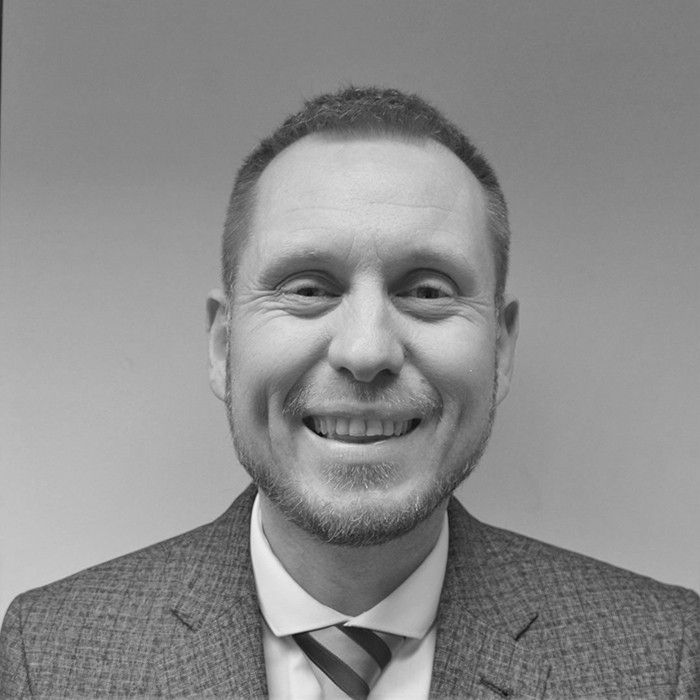 Previously worked for a local firm of estate agents, spencer has around 10 years’ experience in the Christchurch property market. Joining Denisons as a senior negotiator and property valuer he brings a wealth of knowledge and experience to the Christchurch team. 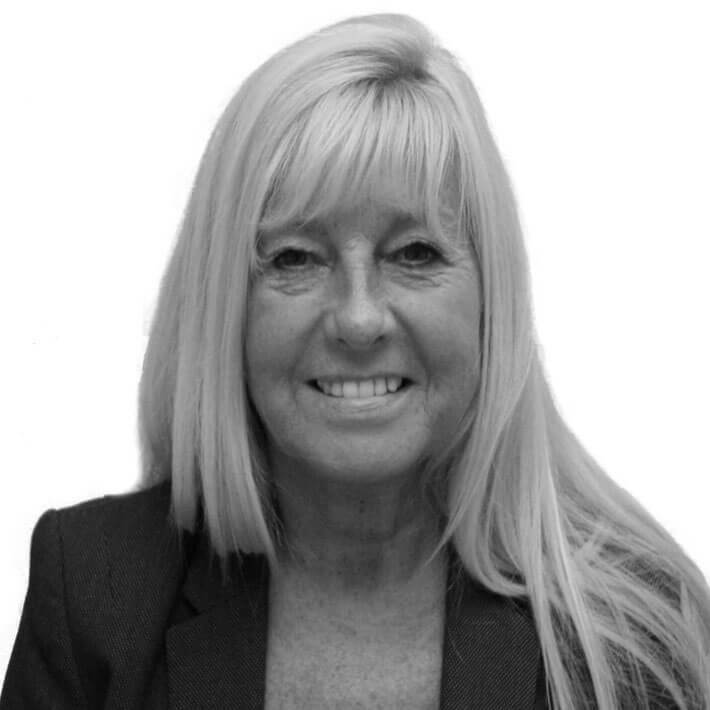 Tonya joined the company from an insurance background and is the key person in the lettings administration. Her role is managing the clients and tenants ensuring that the quality of our service is maintained to a high standard. 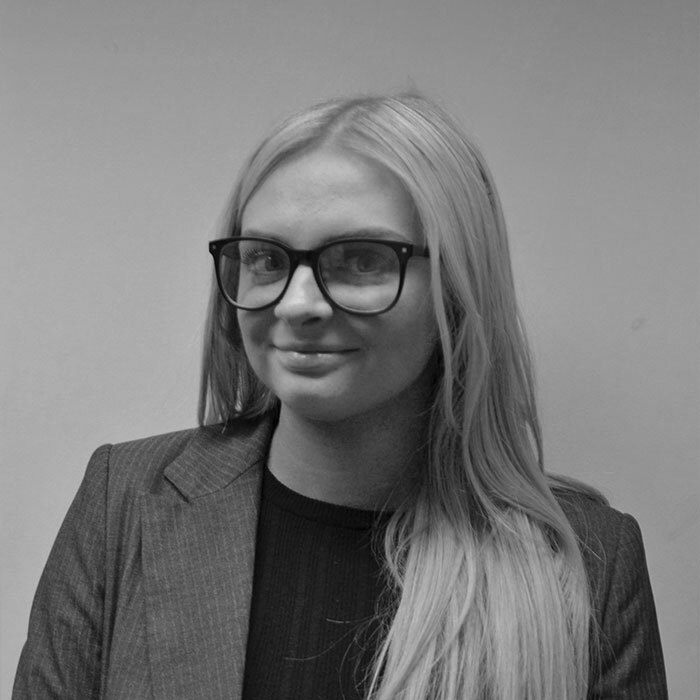 Rheanna joined the firm in early 2019 as a property negotiator, her duties include property viewings, and negotiation in residential sales and property letting, together with general admin and customer based contact. Leandra joined the company in the beginning of 2018. 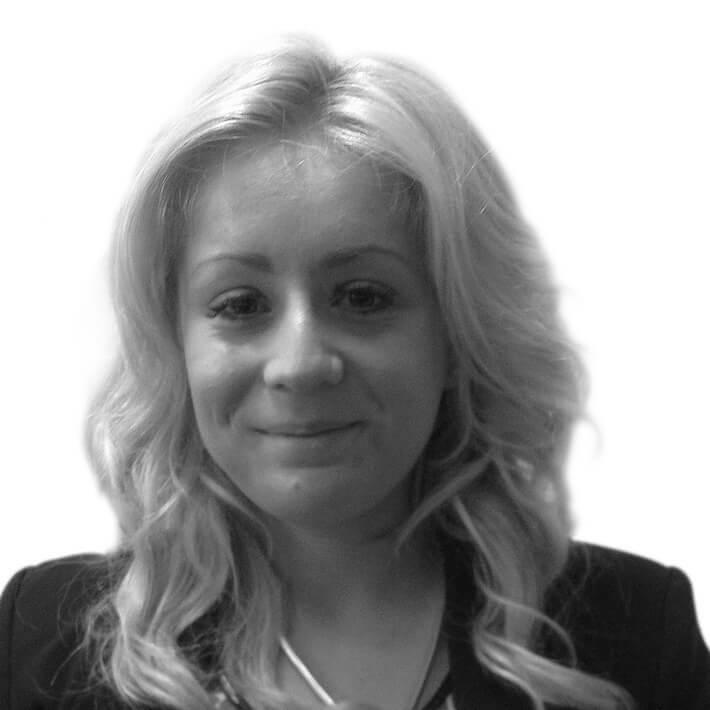 She previously worked for a company in the Bournemouth and Poole area within the lettings industry. Her role at Denisons is as a Lettings Negotiator, handling property viewings, check ins and check outs. 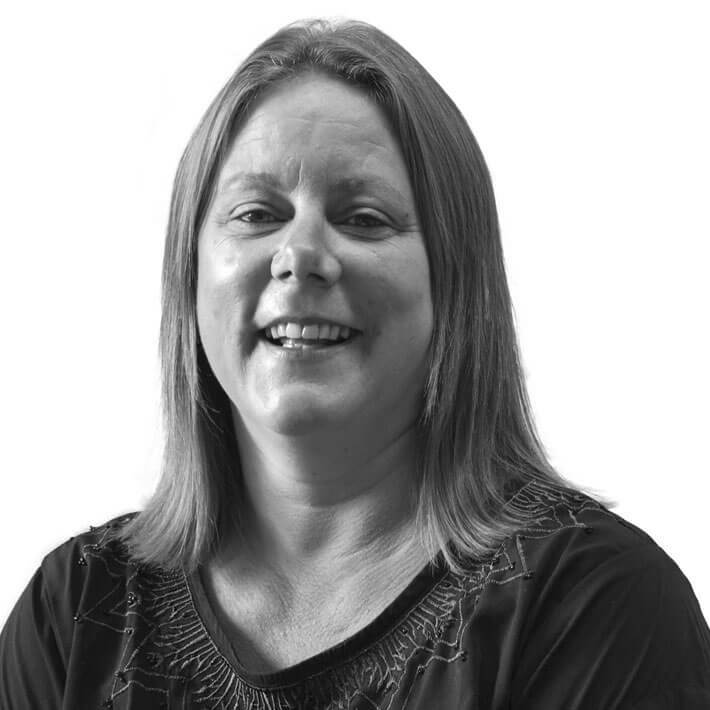 Previously working in property management of holiday accommodation, jenny is the sales progressor at the Christchurch office, ensuring that the sales are managed through to a successful exchange and completion.  Around 10 years’ experience in Estate agency, principally in the Bransgore and New Forest area. Nina came over from our Lymington office in 2018 and handles the firm’s administration in lettings and assists in sales. 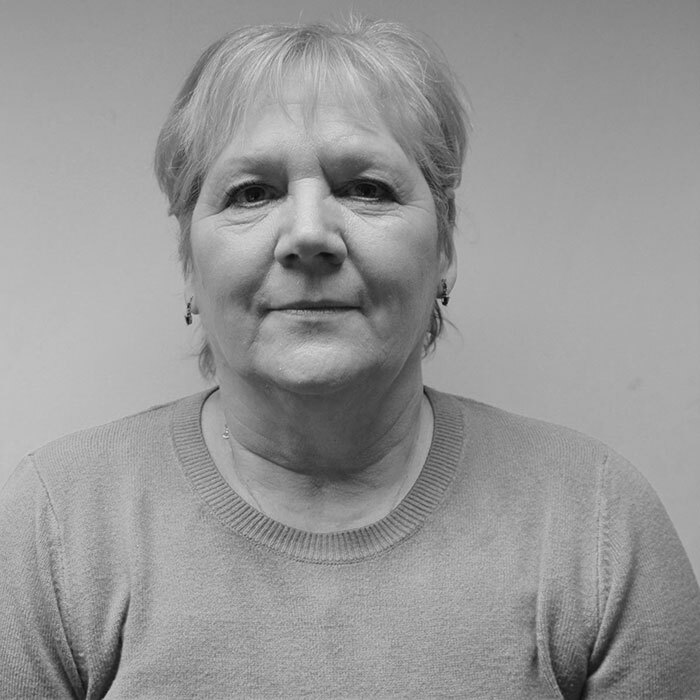 Lou has been with the company for a number of years and overseas the book keeping and accountancy for the two offices. 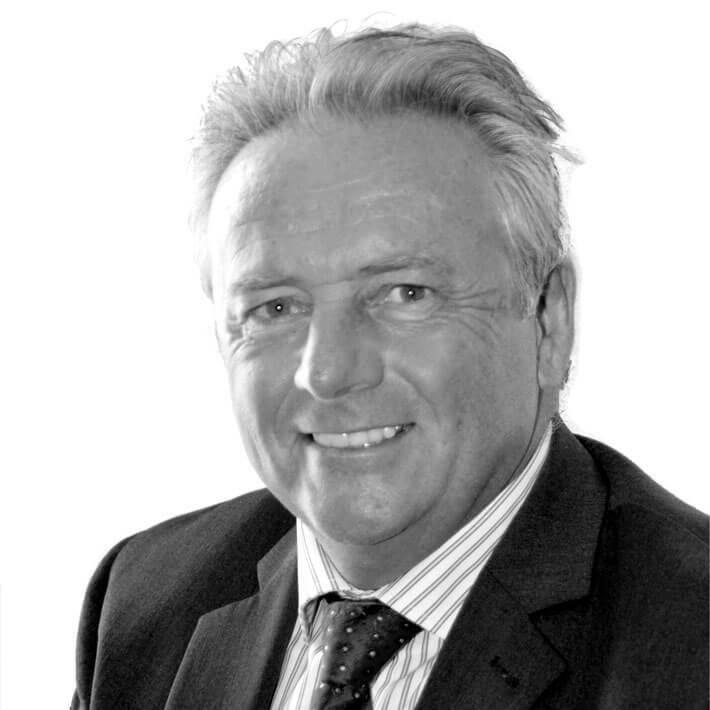 Nick Churton has worked in residential property for over 40 years, as partner in a Home Counties estate agency, sales director of a national firm, and property advertising director at Country Life magazine. For the past 20 years Nick has provided a clear and effective marketing lead to global clients, giving investors hands-on support and valuable, knowledgeable assistance. 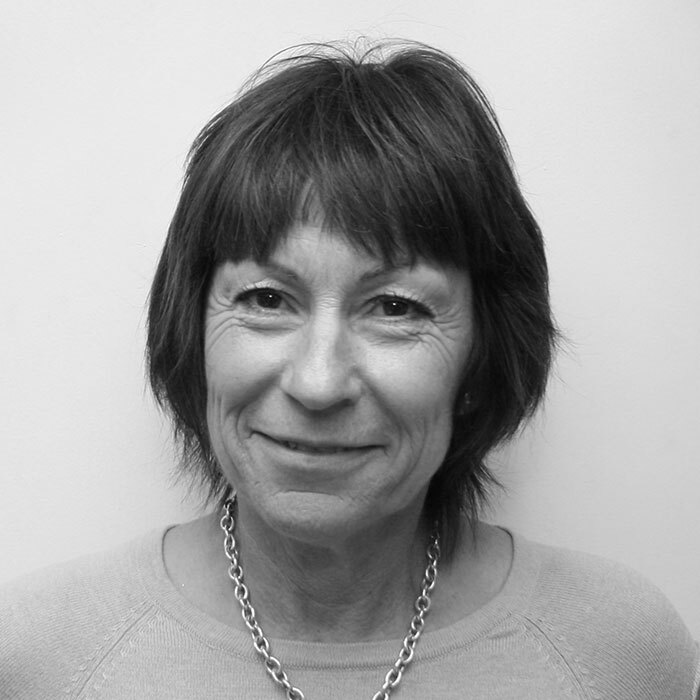 Susan has over 30 years' experience working in both estate and land agency. 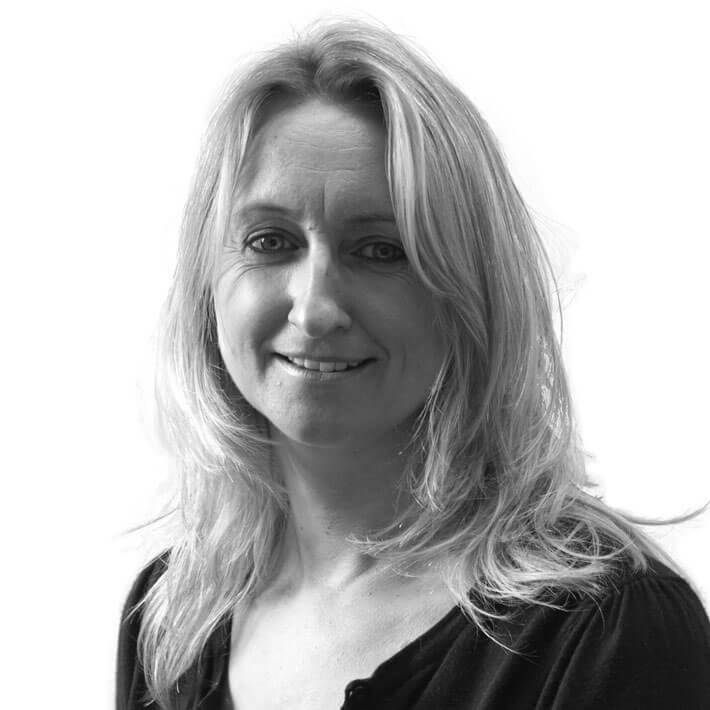 Today she is one of the leading property advertising and PR specialists working in the UK, aiming to maximise clients' free press coverage and to keep their advertising costs down. Susan is a popular and respected source of information, opinion and material for journalists working within the national press. 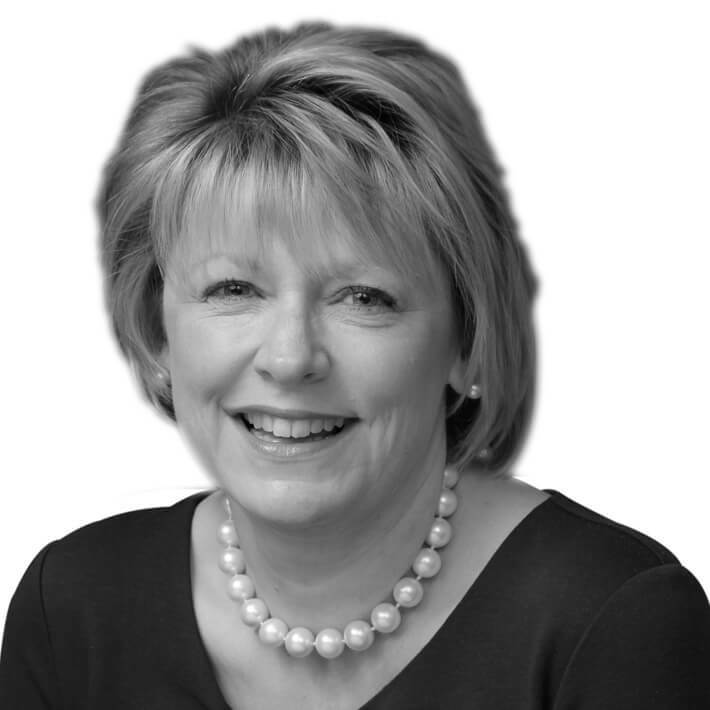 Annette Reeve has been involved in residential property for 30 years, and ran her own three-office estate agency in Hertfordshire. 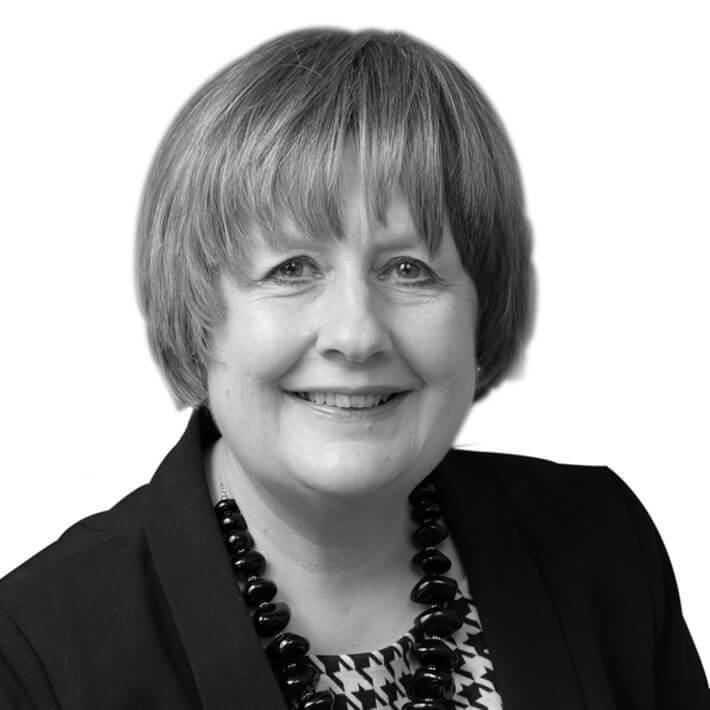 Successfully blending a creative and well-informed approach to property marketing, Annette's in-depth knowledge of the UK and overseas markets benefits buyers, sellers and estate agents from around the world. 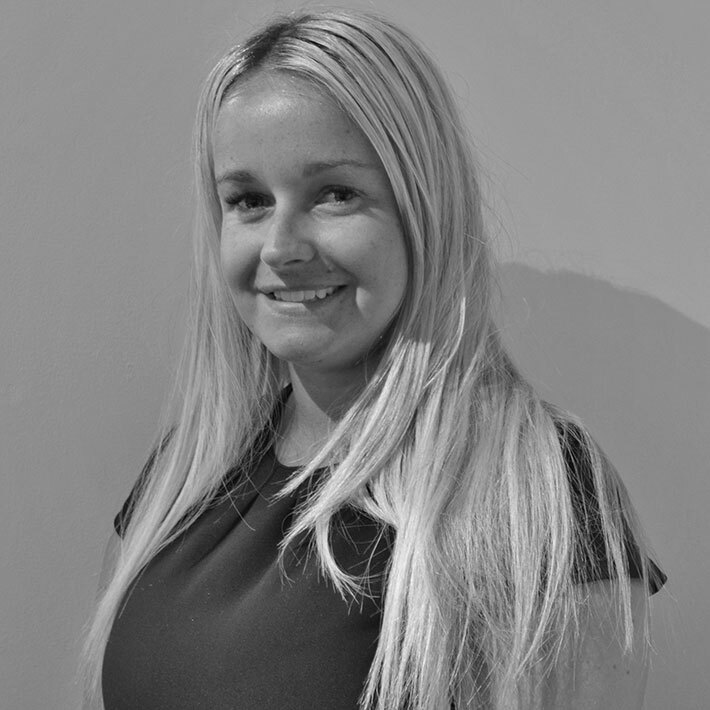 As assistant to the directors Kirsty has a varied and important role, liaising with estate agents in the UK and overseas on a daily basis to help them with all their marketing needs, and putting buyers and sellers in touch with the right agents. She also assists with press releases and maintains valuable day-to-day contact with national journalists.